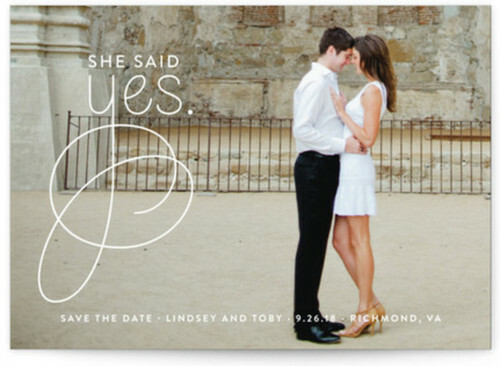 For all the lovely brides and grooms that want to just keep things simple and classy, we offer you our wonderful selection of top 10 elegant and simple save the date cards. 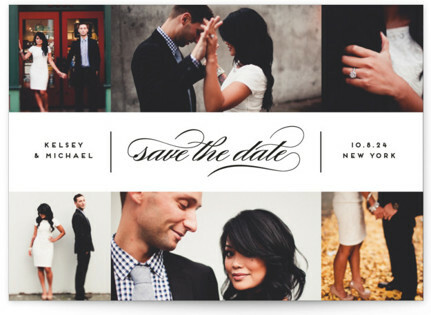 Each of these chic save the date cards can be the perfect touch for your wedding reminders. Ah, the peony! 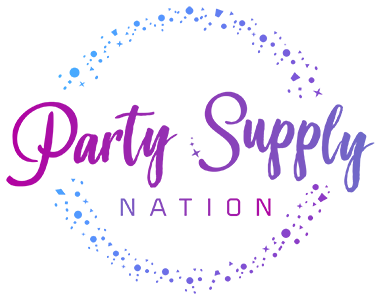 A classic symbol of romance, prosperity, good fortune, compassion, honor and a happy marriage. 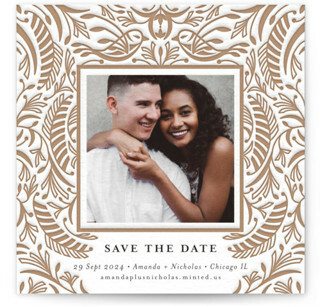 So why not use this ornate save the date card to remind your guests of the beautiful ceremony to come. 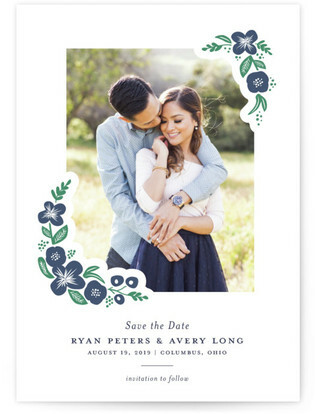 What better way to convey a brief sentimental reminder of your love than with this delicate posy save the date card. It offers a touch of nature, class, and simplicity along with a lovely photo of the lucky couple in question. Have a special photo of you and your beau dressed to the nines? Then this simple save the date card is the perfect way to showcase your elegance along with a classic cursive font for your special date. 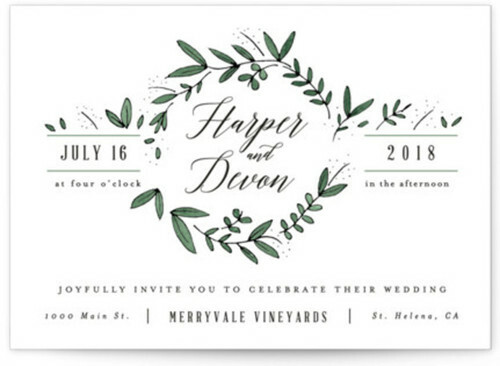 For the bride and groom who are a little camera shy and just want something simple, we give you this chic save the date card with its beautiful dark green font. A card that gets the job done without being too flashy. 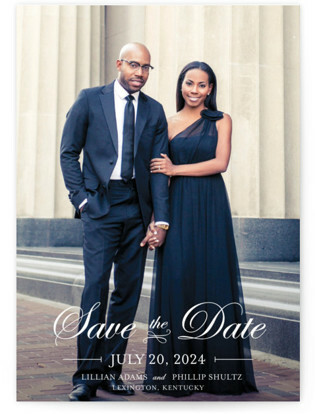 For the more photogenic married couples to be, we give you this luxurious save the date card that can help tell a beautiful message to your guests about your soon to be special day! Have a precious moment of you and your fiancée that says it all? 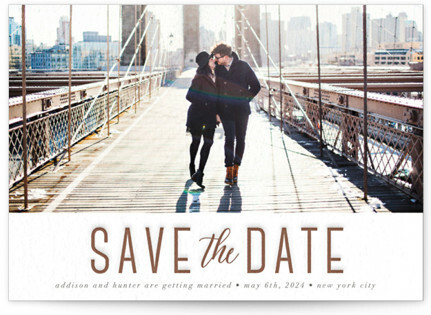 Why not share it with this neat save the date card. 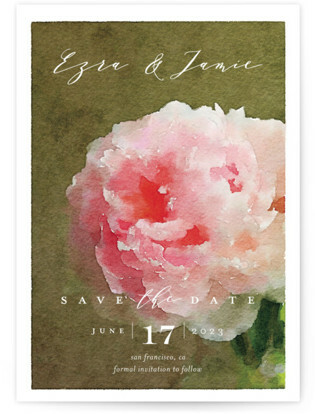 This stylish save the date card is sure to catch the eye of all who receive it. 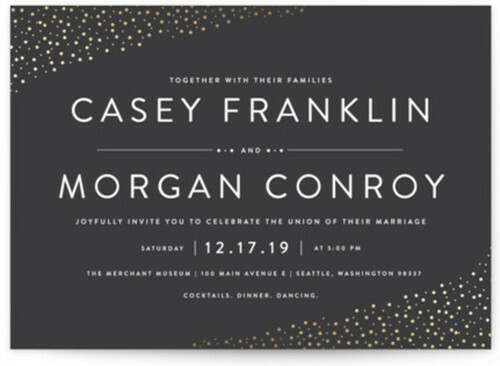 With its ornate and delicate design and simple font, you can enjoy a balance of both elegance and simplicity with this card. 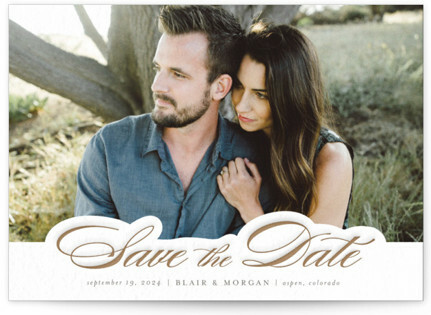 Extend the olive branch of love with this simple save the date card. You can even add a photo to give your guests a fun teaser for your upcoming nuptials. 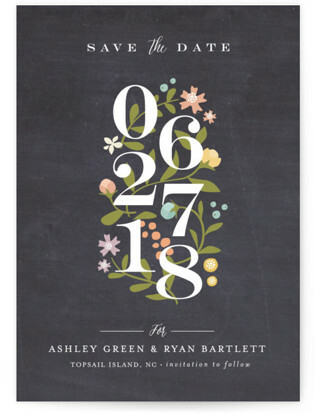 This elegant save the date card gives you a wonderful touch of nature while keeping the card simple, stylish, and to the point for your wedding guests. 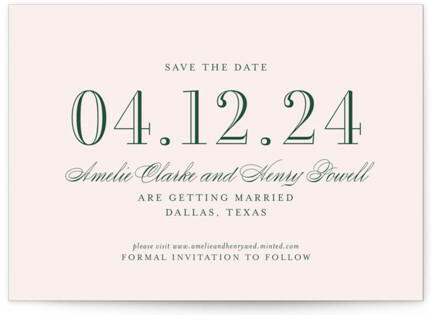 Last, but definitely not least, we present you a simple and elegant save the date card. 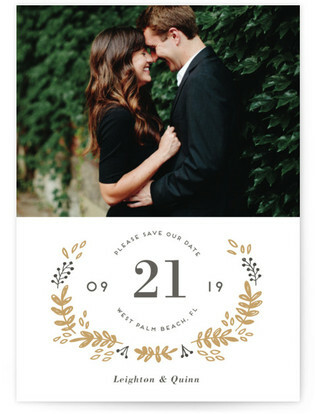 You can share any happy moment of you and your beau with this perfect friendly reminder for all of your guests to enjoy!